Why Use Fan Pages rather then Personal Profile For Business? 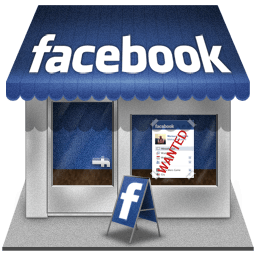 Why Use Facebook for Business? What makes Facebook better than Twitter, SEO, blogging, etc? Facebook is still growing after years of existence. 37% growth in 2012. This is where your market is. 1 in 6 people on the planet are using Facebook; that is over 950 million people. More people spend time here than searching things on Google or reading blogs. The Facebook crowd is growing up. Between 25 and 45 is the fastest growing age group, and this is the group that has money and is most likely to buy. Large worldwide presence – covers many different countries. The top 10 brand pages on Facebook increased their fan base by 69% in 2012. Fan page hype is not dying out; it is continuing to grow. Population plays a big role. The new features of Facebook are being used by millions across the country. Facebook is adapting with the market, and providing new features for users as well as businesses. What makes fan pages more beneficial than using your personal profile or a group page? You can create custom tabs allows complete personalization of your page. You can put a video, a sales letter, or a website. You can also put email opt-ins in your custom tabs. This will allow you to generate leads in a way that Twitter, Google Plus, or YouTube can’t. You cannot directly sell on Google Plus or Twitter. You must link to a page on the Internet in order to collect email addresses or sell items. Facebook takes this multi step process and condenses it into one. There are a couple of important reasons not to use your personal profile for you business. First, you are limited to 5000 friends. Fan pages have no limit, because they are built for businesses. Second, your profile is meant for your friends and family, not business. Fan pages allow you to keep the two separate. 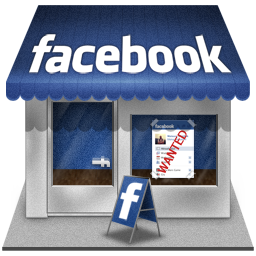 Customization, and the ability to generate leads and profits, are the main reasons to use Facebook’s fan pages.